"Legendary status" are two words that seem to be written very easily about today's fragrances, but one was released in 1973 that truly is "legendary". It was reacting to a period of change for women when they were gaining more independence and finally making a dent in the long struggle to sexual equality. Released by America's sweetheart, Revlon, this powerful aldehydic floral would remain a firm favourite because it was sold with an affordable drugstore price tag. Forty-three years after its launch it's about time we lavished some well deserved praise on this ignored classic. So, come with me as we rediscover CHARLIE! When Charles Revson, the head of Revlon, launched CHARLIE he was approaching the end of his career and presumably thought that he wanted to go out with a bang. Well he certainly did. 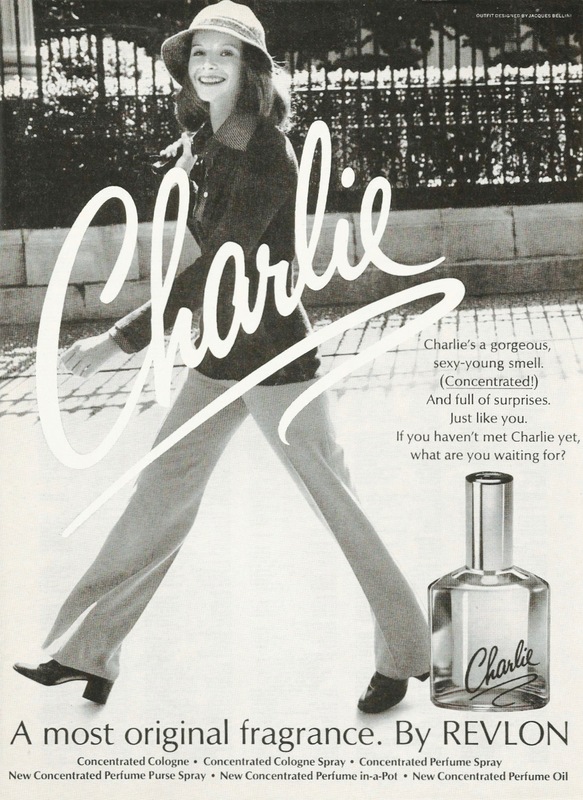 Many of the Revson/Revlon fragrances were short-lived successes, but CHARLIE would keep going and also spawn over fifteen variations of the original scent. The new versions were given colours, for example Charlie Silver and Charlie Pink, so to save confusion the original was rebranded as CHARLIE BLUE. It is still sold under this new name and that is the one I hope you'll go and hunt out after you've read this. What many people forget about CHARLIE is that it won two categories in the 1974 FiFi Awards. The first was Women's Fragrance of the Year and second was Best Media Campaign. Could this fragrance do no wrong? Well, it did derail slightly in 1987 when the advertising campaign featured a woman patting the behind of a male "colleague". Some people were not amused. The New York Times described the picture as "sexist and in poor taste", and refused to feature the campaign in their newspaper! Oh how times have changed. 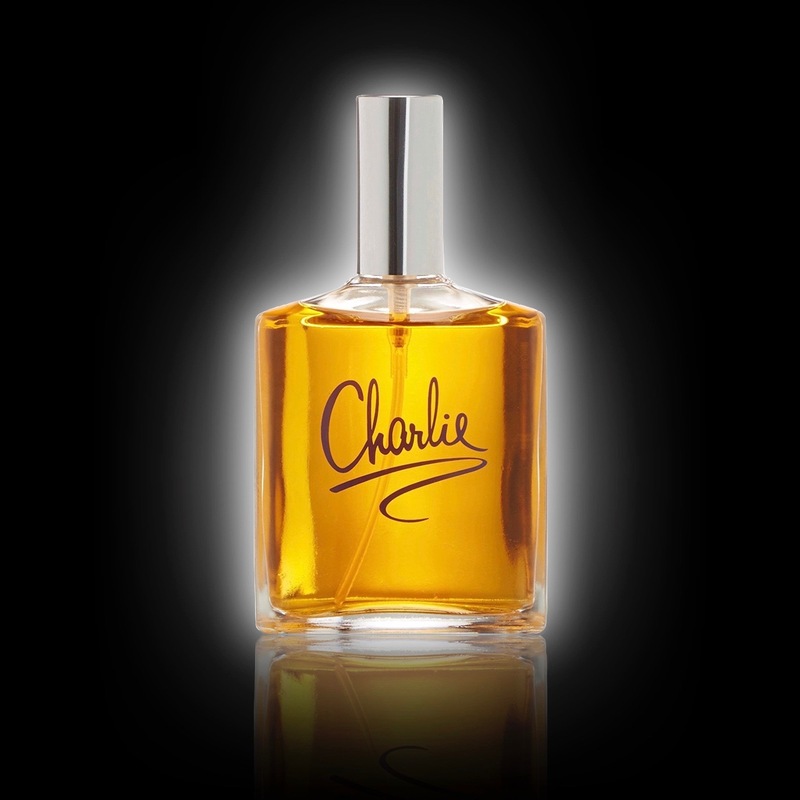 One thing to point out about CHARLIE is that whilst it was originally created for women it works fantastically on men. The thing to remember is that a lot of people have never even smelled CHARLIE. So, if you do choose to wear it I would bet that your friends won't recognise it, and certainly won't guess the price tag. What you get when you first spray CHARLIE is a big dose of outside freshness in the form of the aldehyde. It screams “sporty” because even the appearance of florals such as hyacinth and muguet keep that feeling of lightness. The florals continue in the form of a bright rose and a “carnation”, which to be honest is more clove than flower. The base of the fragrance is where there is a difference between the “new” and “vintage” versions. The original was much heavier on orris root, sandalwood and “naughty” musks while the current formulation is a lighter interpretation which relies more on the cedar wood and oakmoss aromas. I’m certainly not complaining because as I wore it I got a great “chypre” vibe from it. I also took CHARLIE BLUE to a wedding in the summer and no one would believe me when I said what I was wearing. 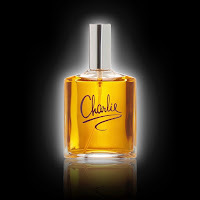 At £6 for 100ml I absolutely insist that you buy CHARLIE BLUE as a stocking gift, and remember that you really are in the presence of a “legend”. Thank you for this lovely article, it reminded me how much I used to love wearing Charlie as a teenager! I thought the original was long discontinued so very pleased to read it is in fact Charlie Blue.I bought a bottle yesterday in Boots and wallowed in nostalgia the rest of the day. Hi, thanks for explaining in depth. I dont believe in latest versions of Charlie. I bought old vintage version of Charlie from the seller in Israel.